Friday night there was a triple feature treat for me on Turner Classic Movies, with Man of La Mancha, Camelot, and Lost Horizon all playing on the same night! These are three of my favorite tales. Now I know better why these stories all appeal to me: they each have ensemble casts with very distinctive personalities. Don Quixote has his Sancho Panza and Dulcinea, as well as his shadowy foils. Lost Horizon has a range of personalities within the group of plane crash survivors and Temple personages including the Abbot, Conway’s resistant, pragmatic brother, and several other colorful characters each with their own distinct motivations and roles. And of course, Camelot has Arthur’s Merlin and his Lady Guinevere along with his Knights of the Roundtable and his own set of shadowy foes. 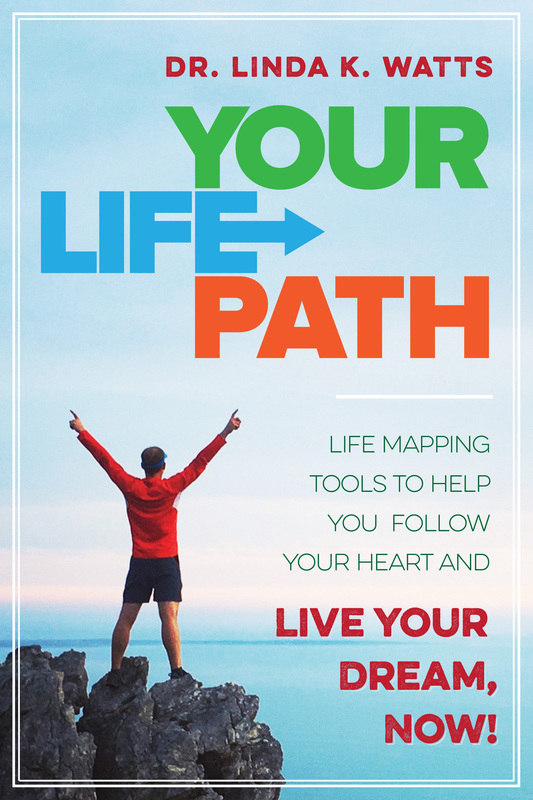 Arthur’s Roundtable image is what I want to focus on as we begin a new month here at Life Paths for Better Endings. Carl Jung makes reference to a similar Roundtable that he saw in a significant dream he describes in The Red Book. Jung’s table had an emerald green surface and twelve seating positions around it like spokes on a wheel. He comments in The Red Book about the significance of twelve, as in twelve disciples or the twelve zodiac signs, and in his dream a feminine archetypal figure visiting Jung as a white dove mentions “the twelve” as well. Elsewhere Jung has written about the factor of twelve primordial archetypes representing the four elements (Earth, Air, Fire, Water) and the three natural energetic phases of any process (origination, maintenance, and dissolution). Dr. Charles Bebeau (with his wife, Nin Bebeau) developed these Jungian concepts—which Dr. Bebeau also relates to god/goddess figures in Sumerian astrology—into a pantheon of twelve universal persona Archetypes for his program in archetypal psychology at the Avalon Archetype Institute formerly in Boulder, Colorado. 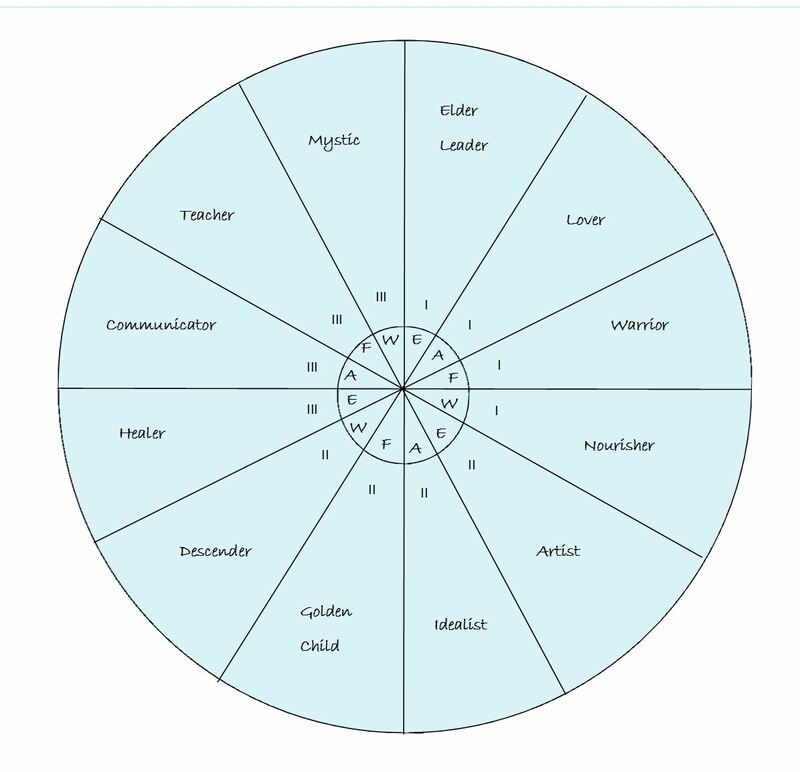 Above is a wheel of Bebeau’s universal archetypes, named as adapted for contemporary psychotherapy by Debra J. Breazzano, MA, L.P.C.. These are The Twelve that I am exposing you to with this year’s blog schedule, pairing one of the twelve universal archetypes with one of twelve positive Life Metaphors each month. As these archetype energy modes are universal, that means that each of us has all twelve of these potentials within us, although each of us develops some more than others especially in relation to the sorts of “typical situations” and roles we establish in our particular Life Paths. So, this month’s Life Metaphor is “Life is…An Ensemble Cast of Mythic Archetype Characters,” which are The Twelve Universal Archetype figures identified in the Archetype Wheel shown above. They are an ensemble cast much as Arthur’s Knights of the Roundtable, or they can be, when they are integrated as a Council of Allies within your integrated, individuated Self. That is the topic we will explore this month!